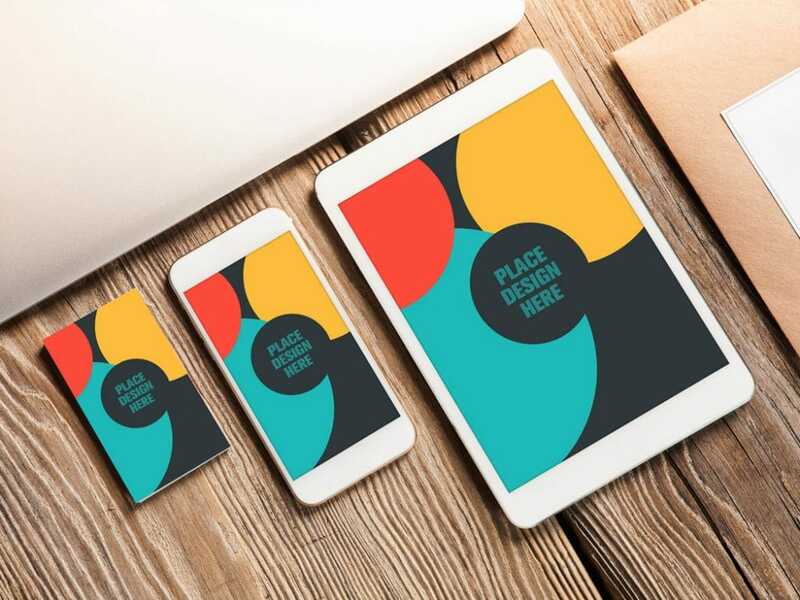 We put together a handy list of the best business card mockups [2019 Update] available for free online. 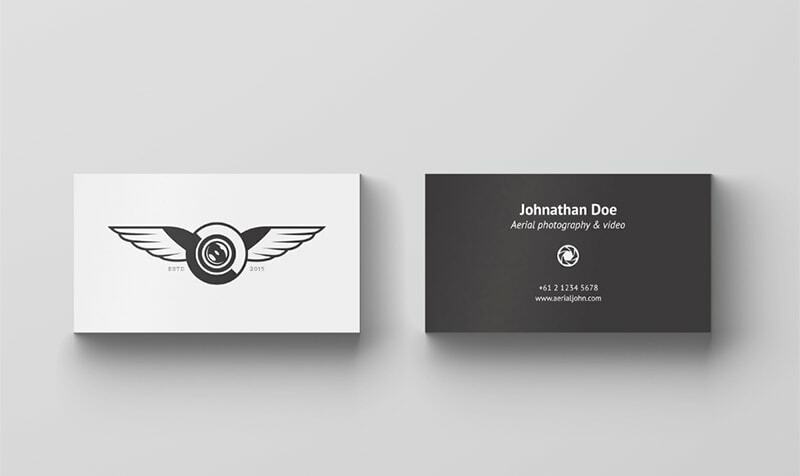 These great PSD business card mockups are quick to download, easy to edit and best of all, free. I think it would be cool to look into the history of business cards and how we started using them today as a visual representation of ours. Did you know that the business card wasn’t first used for business? It sounds counter-intuitive, right? The business cards looked a lot like playing cards, thus the name. In the 1600s in Europe, people used “visiting cards” to announce someone’s arrival back home. Those people were mostly wealthy or aristocratic. So they could afford to engrave them with gold and beautiful handwritten texts. By the 1800s they became indispensable to anyone who was in the middle class. Etiquette, as shown in “Pride and Prejudice”, demanded cards to be presented to each lady of the household on first visits. Delivered on card trays, the lady of the household would then examine it and see if she wanted to meet them. We could say that it created an exceptional first impression of the lucky guy. 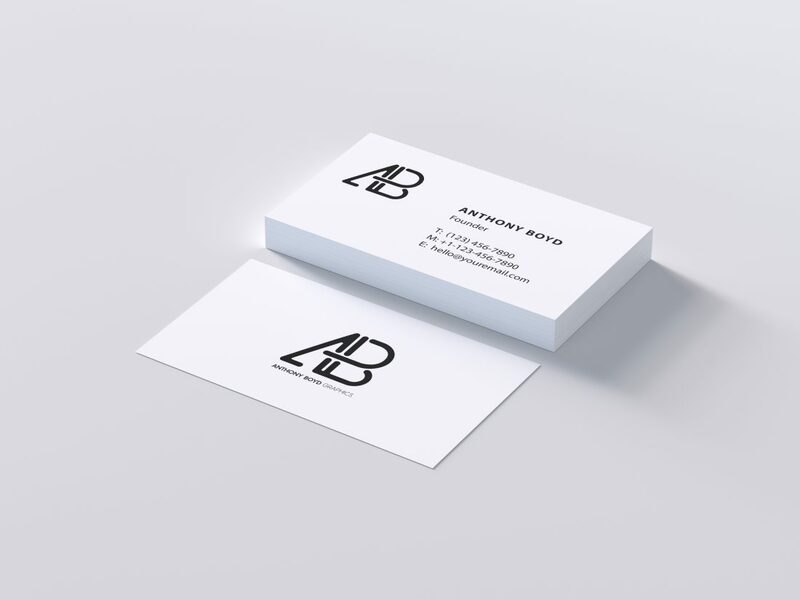 Plain white business cards with a name and phone number shouldn’t even exist. Today business owners and career-driven people try to stand out even through something as small as a business card. And what’s not to like about the beautiful and creative business cards? Needless to say, they come in plenty of different colors, designs, textures, etc., but the shape and size remained pretty much the same. 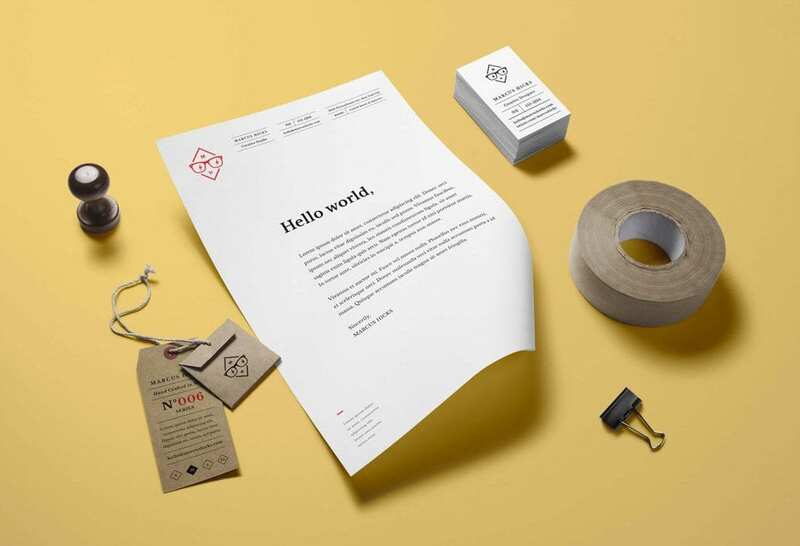 Therefore, designing an eye-catching, inviting and a unique business card may be challenging. 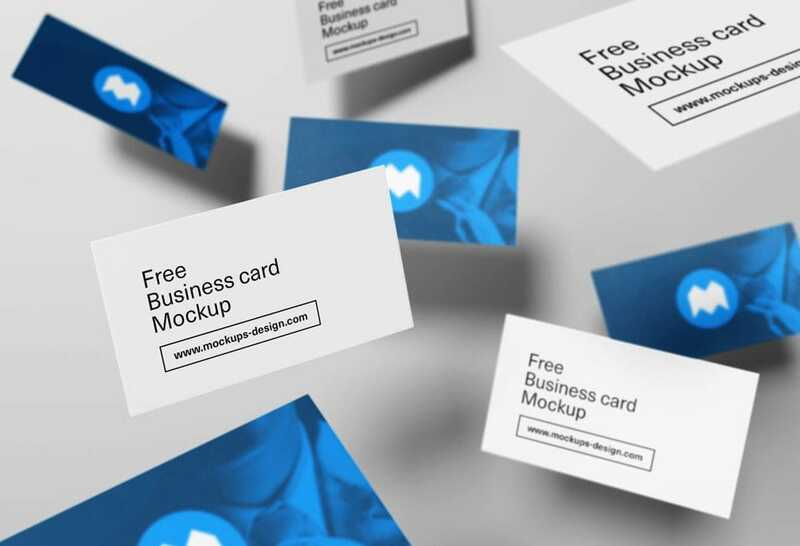 We’ve searched the web and collected 20 free business card mock-ups for you to choose from. 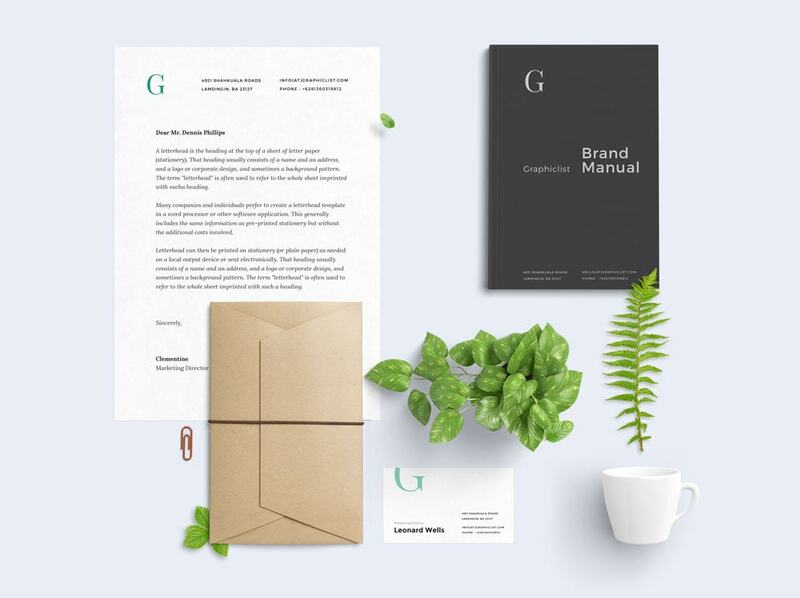 When choosing a business card mockup, pay close attention to the font, color and the density of information you want to display. 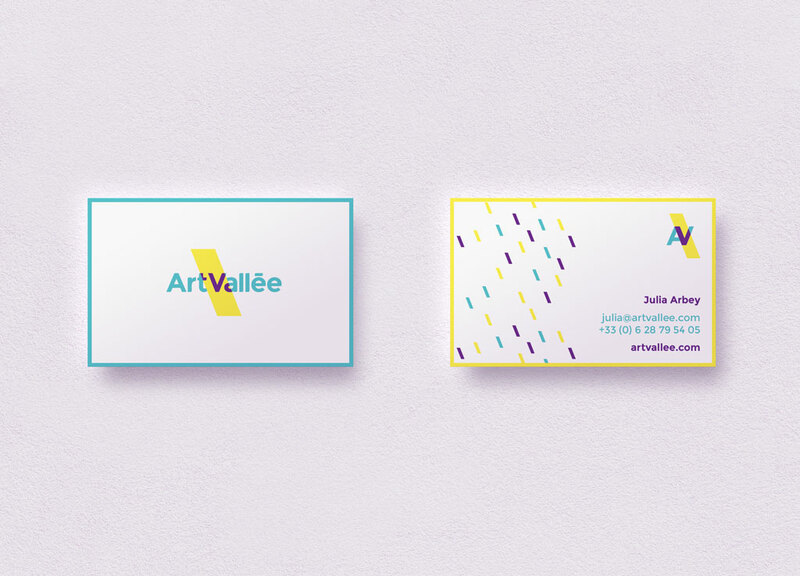 Be creative & design your most creative business cards! 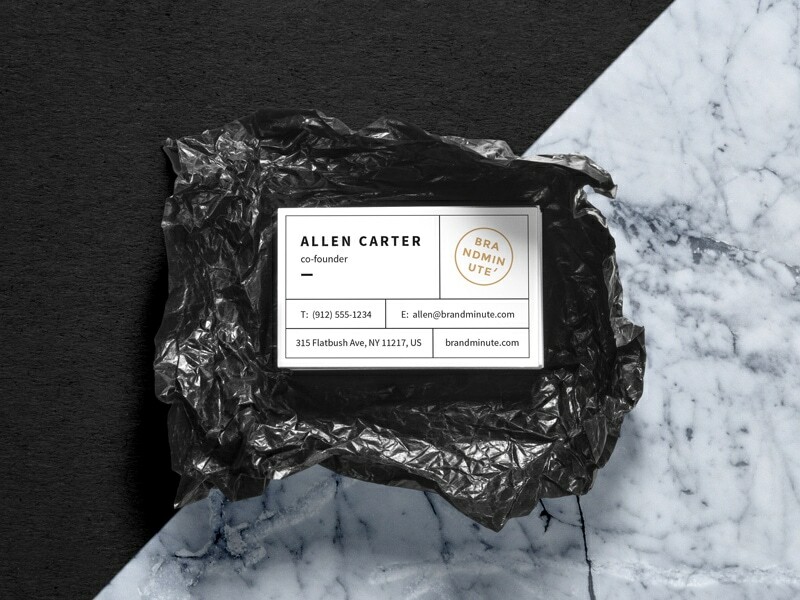 This beautiful minimal business card is great for artists, photographer, and even if you’re a startup with creative approach. It comes with seven awesome changeable top coat colors! This business card is a perfect choice for bloggers, dancers, wild artists, and it also makes me wanna drink a lemon juice. 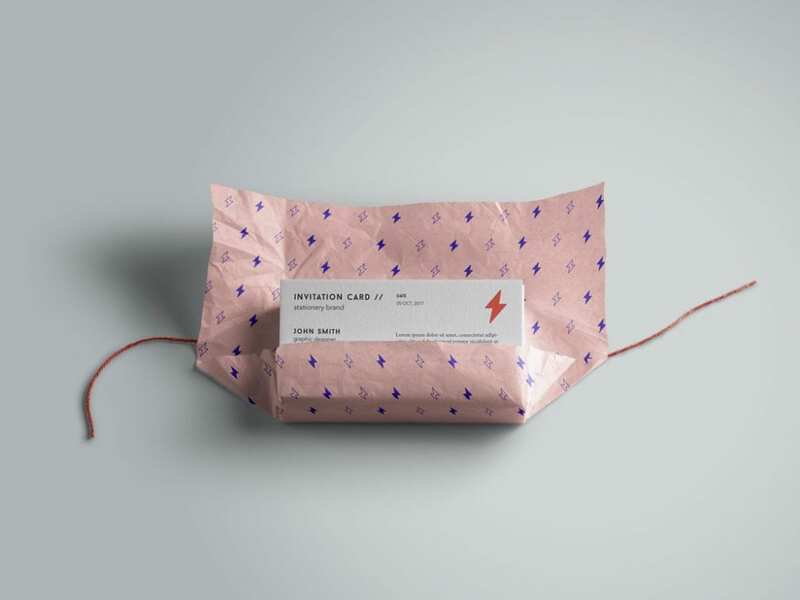 This unique business card shows that in some cases no words are needed. 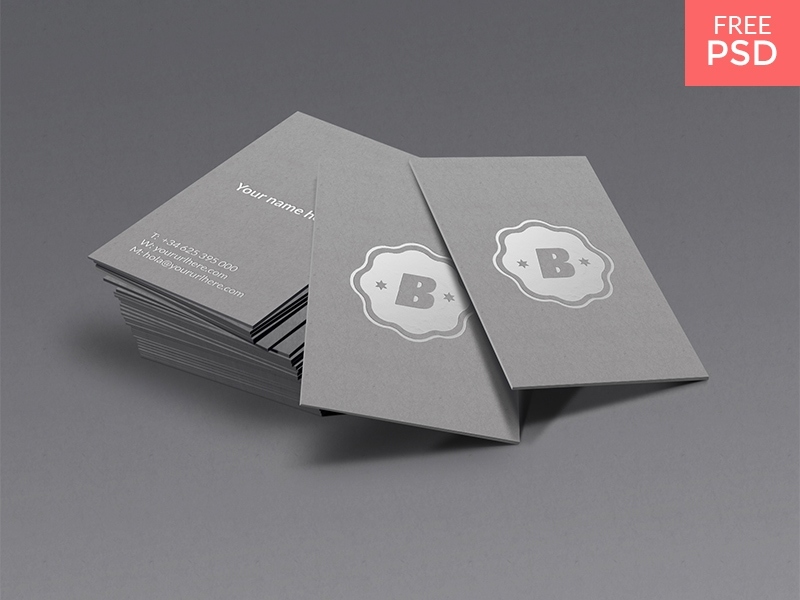 You can use this business card if you want to leave an impression on your clients. 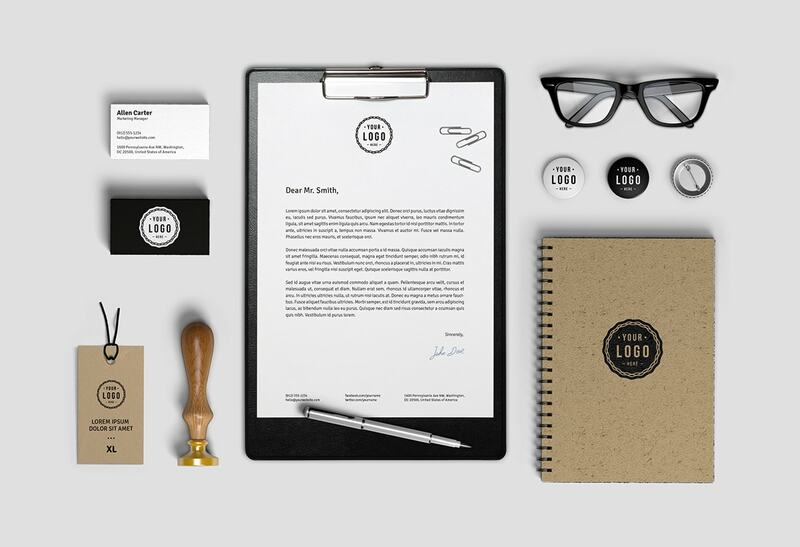 It’s perfect for individual/businesses with powerful logos. The action of giving someone your business card can leave a great impact if done right, and in a creative way. 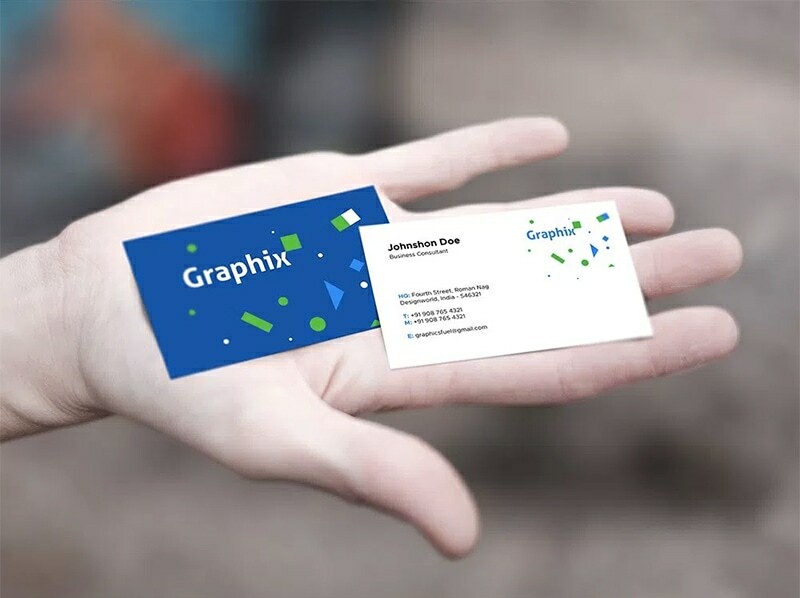 This business card mockup can be perfect for this case. 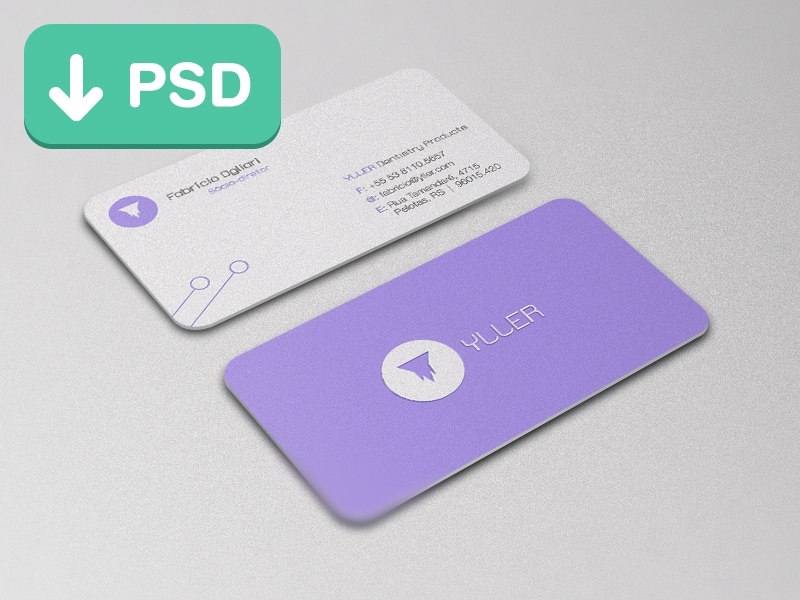 This business card mockup is one of my favorite ones. 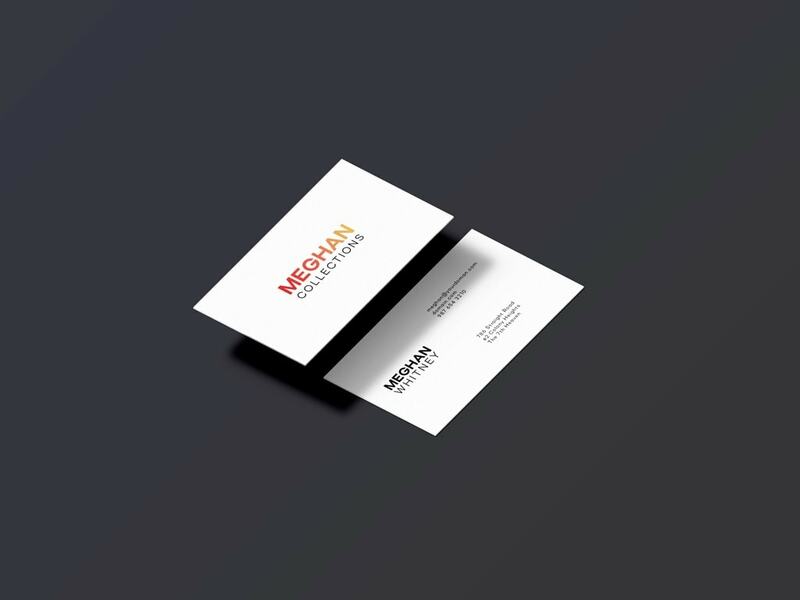 It’s a clean mockup of the front and back side of a business card in an isometric view. 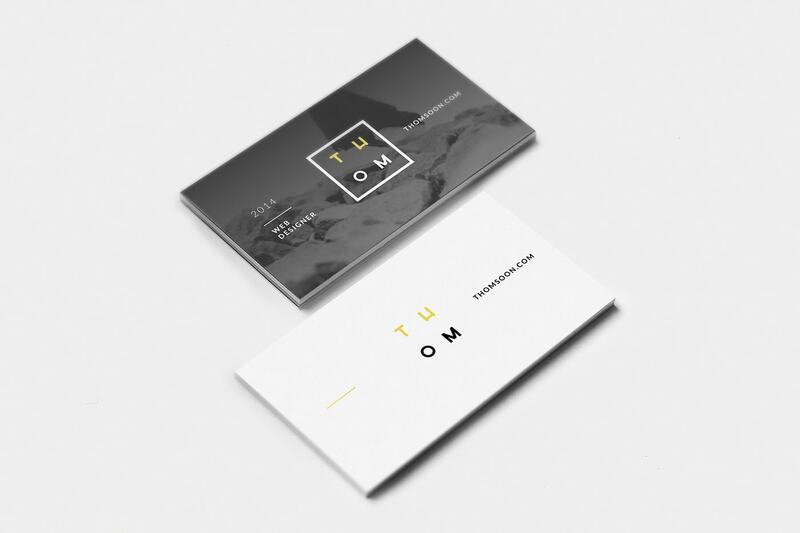 Clean, Minimal, Beautiful, this business card is one of the best free PSD mockups out there. 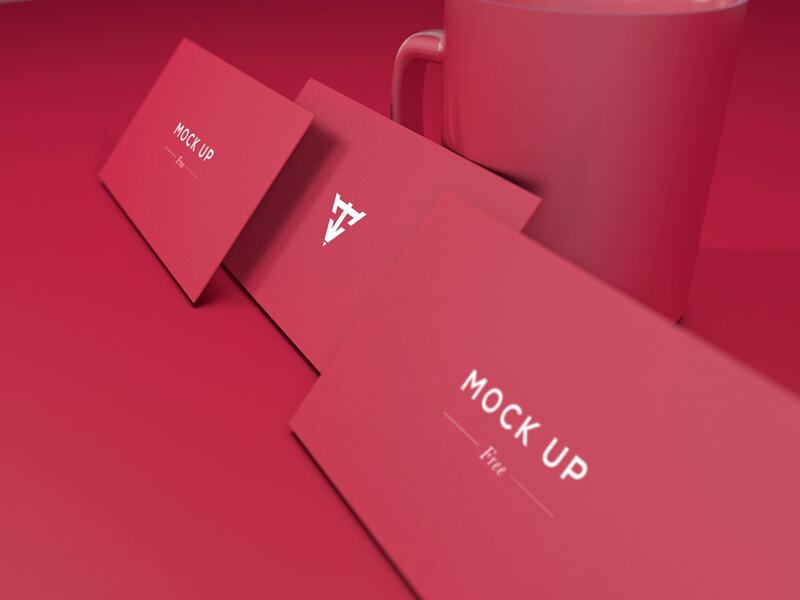 This bold business card comes with a free mockup and fully layered PSF file. 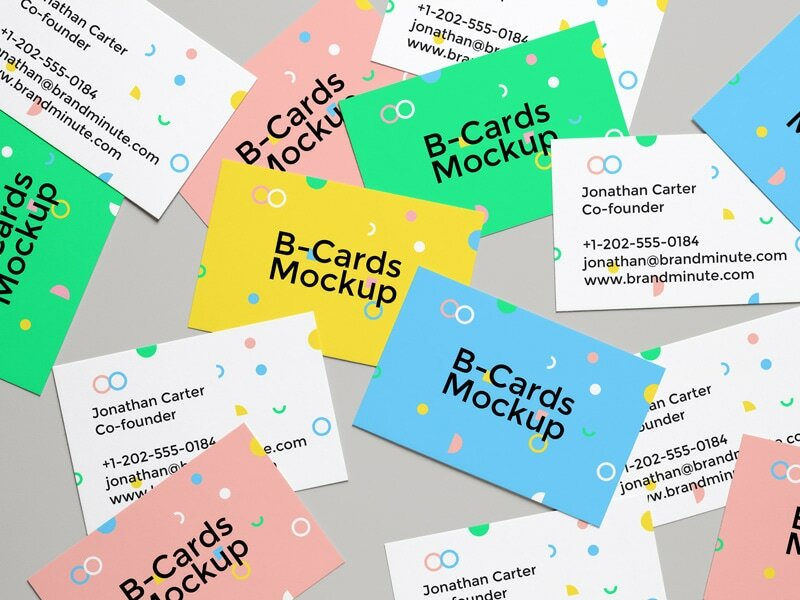 This is a great business card for designers, illustrators, animators, and creative people. 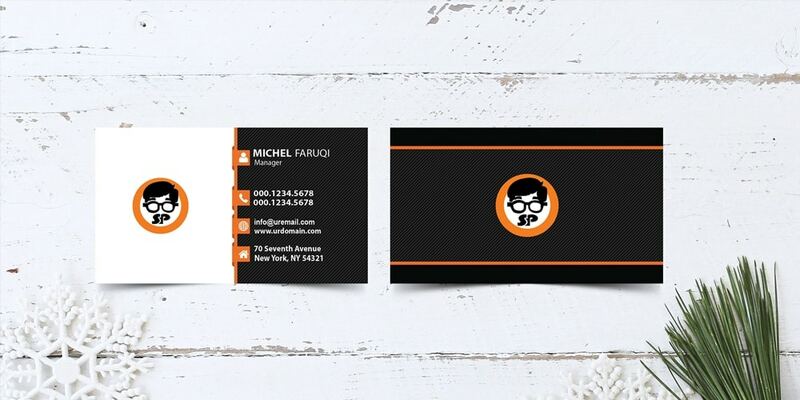 I’m a simple man, therefore I prefer using a simple business card design. 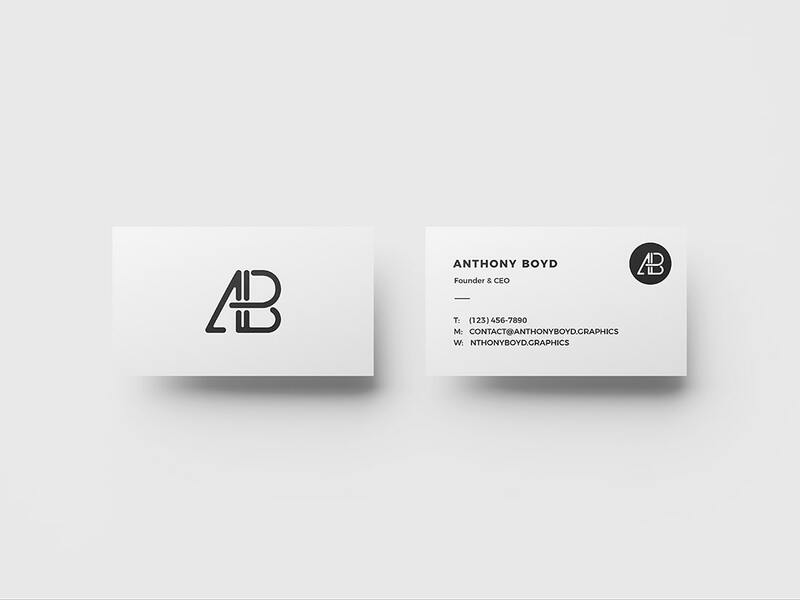 Here’s our favorite minimalistic business card design that you can use for free. This is a great business card for writers, interior designers and whoever enjoys simplicity. 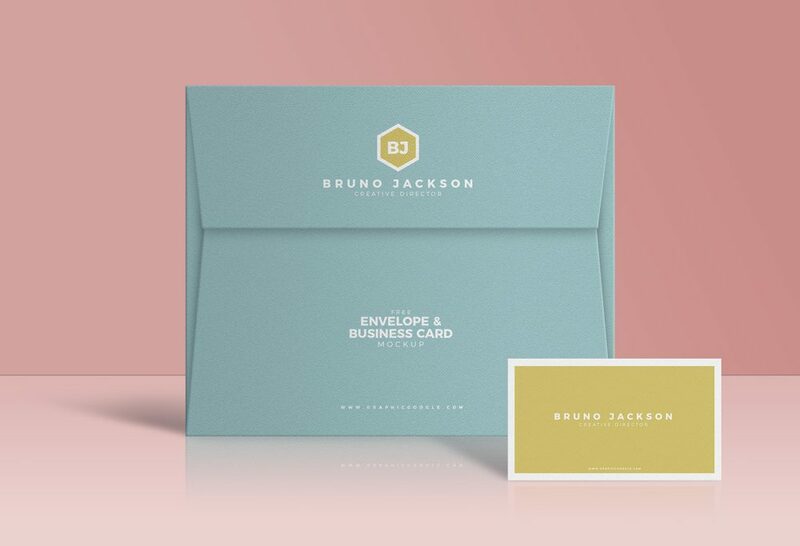 If you want your business card to stand out, you can ditch the plain looking card and get something more interactive. This is the type of business card that wedding planners can use, or wedding services. 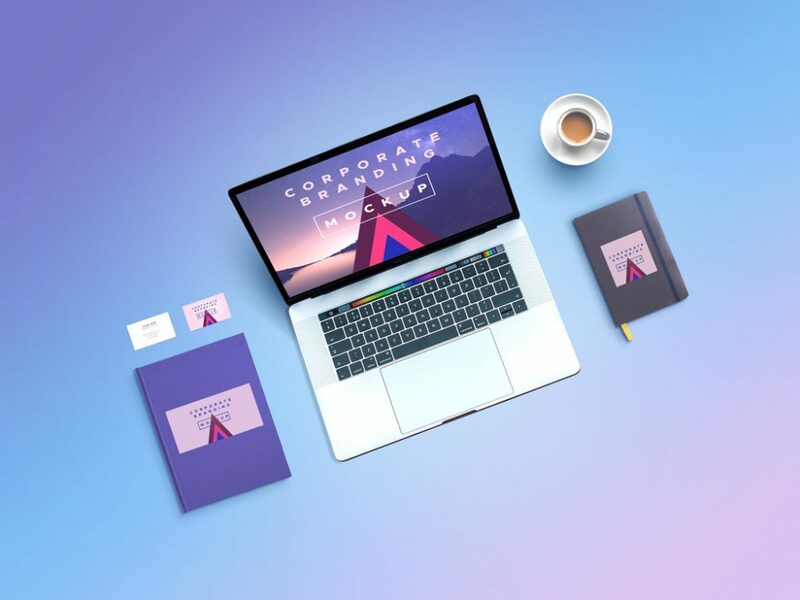 Here you can find the complete visual branding of a company. 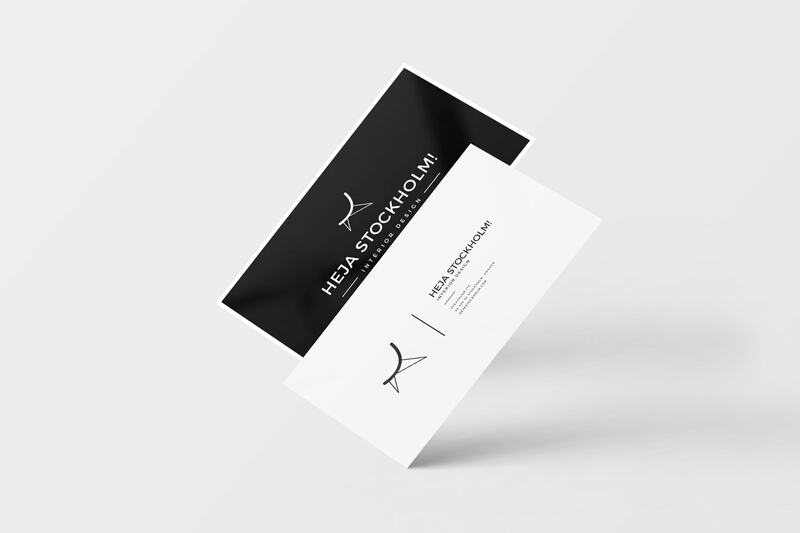 These business cards can be integrated as visual elements on your website, goodies and more. 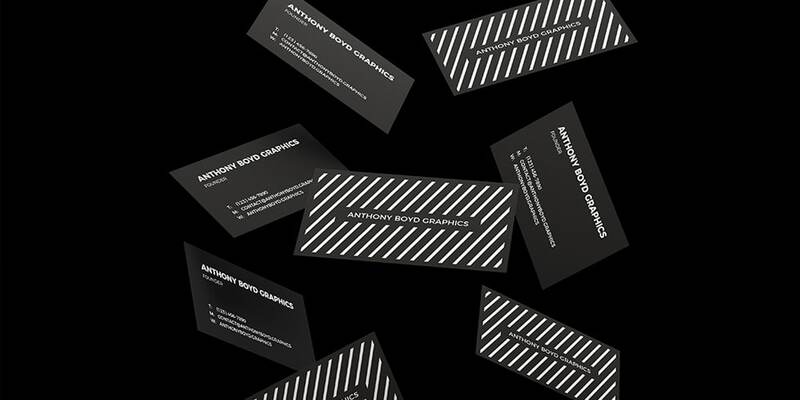 These are great business cards for agencies, Saas companies, and digital companies. 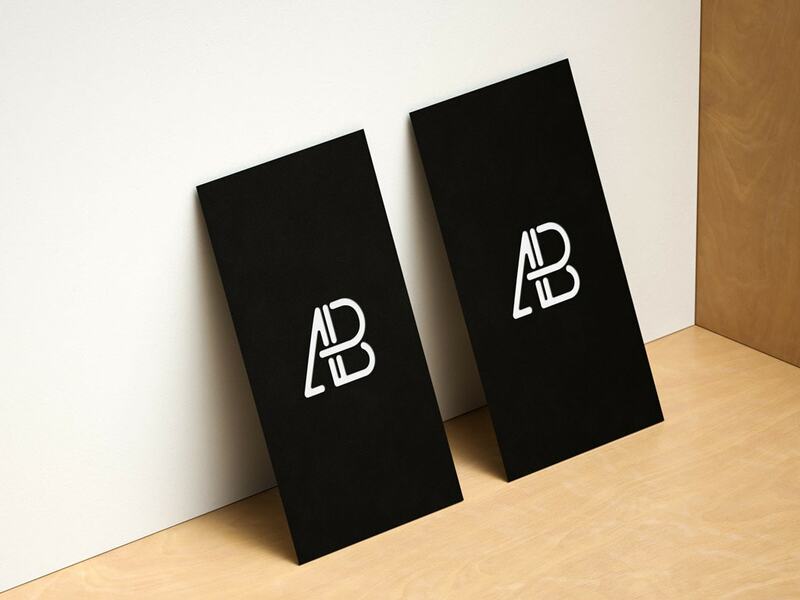 Yet another amazing example of minimalist business cards. 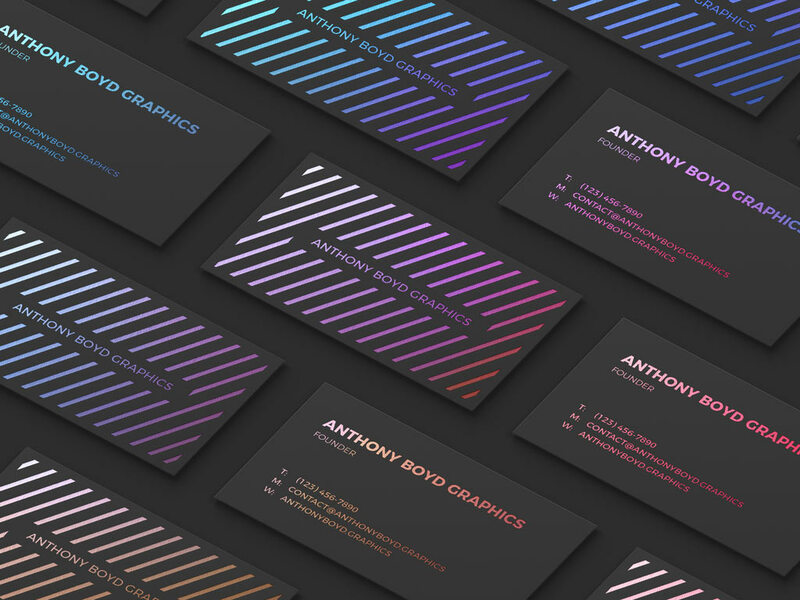 These free to use business card templates can be your go to templates for finishing your designs fast. What does your business card look like? 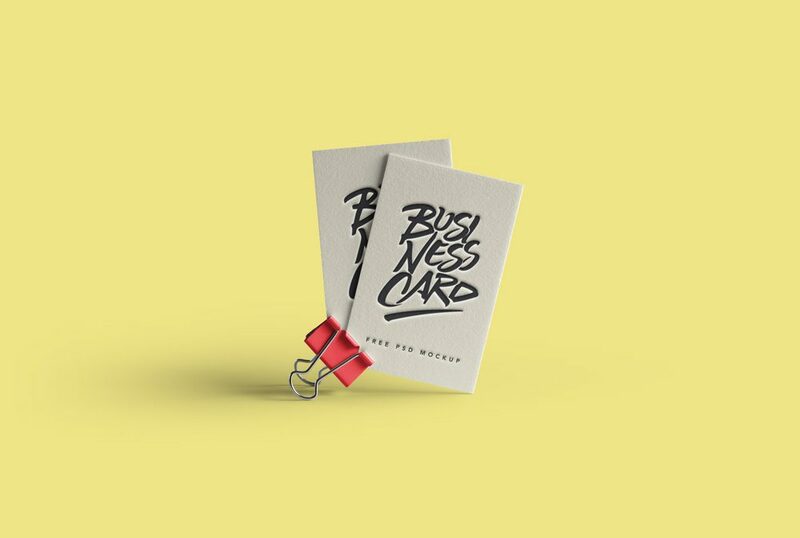 Share this post and tag a friend who needs a new business card. Subscribe for more daily snippets of creative designs! 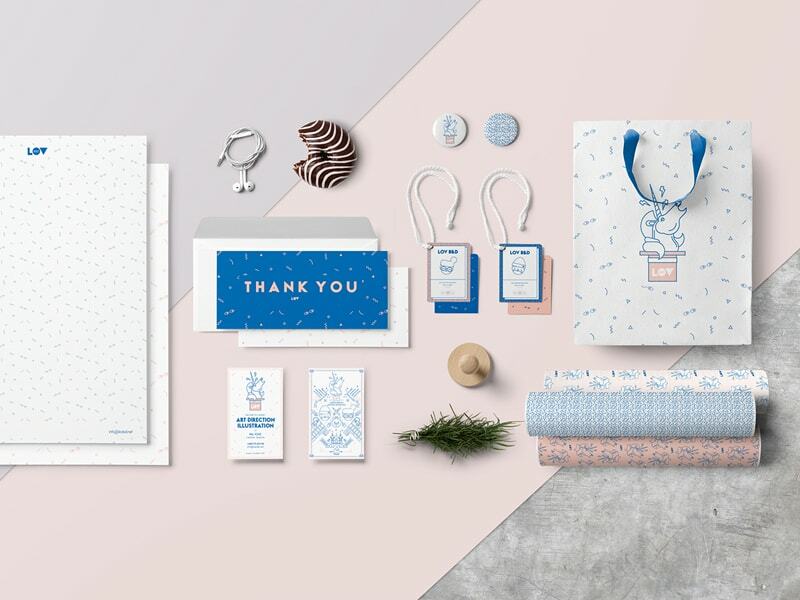 Are you greedy for more cool Mock-up Freebies? Check our special selection here.